You have a pattern that you have used successfully? You have ideas on new patterns? 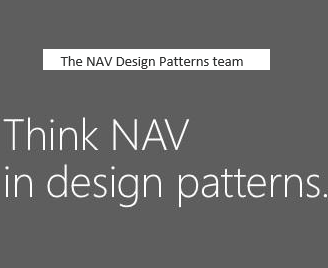 You’ve found some existing design patterns which are used in the product but nobody (except a few) knows how it works, but you find it worth it to explain it for the NAV C/AL developers out there? Send your pattern idea to Bogdana Botez as a private message on the community webpage. Once your first pattern is ready, we will review it as a team, and when signed off, you get author permissions on the Wiki site and from then on, you can continue publishing and editing existing patterns. However, only publish on the Wiki materials that we had signed-off (we don’t have moderation capabilities yet, so we count on each author to only make meaningful/agreed changes). You and your company also get credit by being mentioned on the pattern and also on our patterns authors page. Once you have the idea, writing it down shouldn’t take long. You will be helped by adopting the template that we’ve used. When handling design patterns, content quality is critical. We are trying our best to only publish content that is correct, relevant and has been reviewed by multiple developers. Therefore, we review and sign-off all patterns before publishing them (except for the videos made prior to 2015). All text content found on this Wiki and on the NAV Team Blog has been through one, usually multiple iterations of review. If you find something to correct, please comment on the pattern or contact Bogdana Botez, and we will review and update it. We are working on creating a set of rules, which would help keeping the content clean and the project on the correct track. 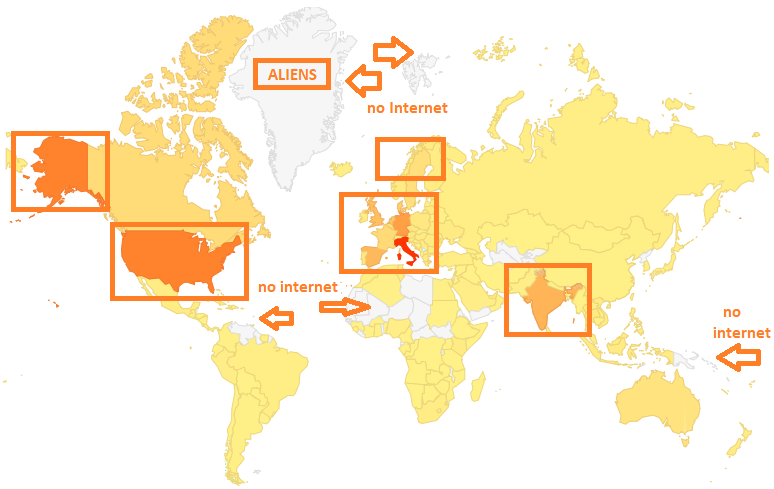 Find the rules here.